Debris from space constantly rains onto the Earth’s surface; by the 1950s, meteorite studies showed that the variety of known space materials could represent a destroyed Earth-like planet, or raw materials that could have coalesced to create one. 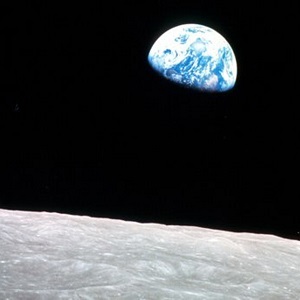 In 1963 the U.S. Space program provided funding for studies of suspected meteorite impact craters, and focused Earth Science into the debate about the origins of supposed extra-terrestrial masses. This talk will focus on some passionate 1960s debates, which space exploration and lab studies eventually resolved –including speculations that proved to be hilariously wrong.